What is the 7 figure freedom formula? There are just so many 7 figure, 6 figure and 5 figure make money programs popping all over the internet these days. These programs that promise people huge rewards in terms of money all seem to claim that they have the top secret and easy ways of making money. 7 Figure Freedom Formula is one of these programs that is supposed to make you rich overnight with very little effort. Before we go further into this review, let’s learn more about what the 7 figure formula is all about. There are lots of business opportunities which are being marketed each day. About 95% of these products turn out to be very useless and out right scam. Others are considered Ponzi schemes or pyramid schemes. Good thing is, the 7 Figure Freedom Formula is legit and is focused on top tier product sales. The company behind this 7 Figure Freedom Formula is MOBE or My Online Business Education. This company was primarily founded by none other than Matt Lloyd. He is considered to be a new entrepreneur who came from the Perth in Australia and who supposedly helped a lot of people to obtain success. 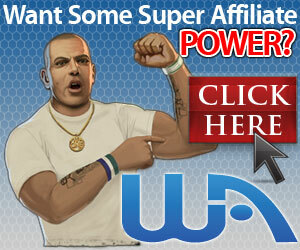 He also had a lot of affiliates from different parts of the world who also successfully earned huge amounts of money. 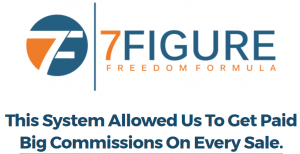 As far as this 7 Figure Freedom Formula is concerned, there are lots of products which have been made available for you to buy, promote and resell as affiliates. One of the most essential things you need to learn is that these products are high tier ones. This means to say that you can always make a lot of money if you succeed to sell them but they will cost you a lot initially. Products can cost as high as $30,000 or more. Business models like these are very essential to those people who are really interested in making big ticket sales and commission and are not worried about the risk involved. What does the 7 figure formula teach? As mentioned earlier, the 7 figure freedom formula is a funnel for MOBE. Once you join the program, you are taught the 21 steps system that cost $49 a month. The 21 step system is also known as my top tier business (MTTB). So as the name implies, this training involves 21 steps which is aimed at guiding you on how to build your business from scratch. You are assigned a coach that guides you as you finish each step until step 6, then you are on your own. At step six, you will learn about ways to promote MOBE and be able to buy the MOBE licensing rights (MLR). This MLR will cost you a $1997 onetime fee. So this is the deciding phase of the program. Once you buy this license, prepare for more spending. If you choose to reject this offer, you will remain as a regular affiliate promoting MTTB only and making commissions of $20 or less. So in order to qualify to sell and earn commission for a specific program at MOBE, you need to buy that program first. Therefore, in other to make thousands in commission, you need to commit to the entire MOBE program. The 7 Figure Freedom Formula is an MLM (pyramid scheme) company wherein you will get paid when you sell some of the products as an affiliate. You could also be paid if someone you’ve sponsored sells the products. The 7 Figure Freedom Formula offers a lot of products with big commissions but you will not find it very easy to make sales. However, you can make thousands in commission if you make just a few sales a month. MOBE has its own sales team who would also help you close some of the sales you need. This is very essential especially to those who are just starting with this business venture. They are given proper support and guidance from those people who have the skills and knowledge. There are many more products you can buy, the list above is just the tip of the iceberg. You can easily spend 100,000 plus on products and upsells. Are people making money at MOBE? Yes some people make money with this program, especially the owner, top executives and old members. The majority of people do not make money with this program at all. Below is an image of the income statistic for 2014-2015. 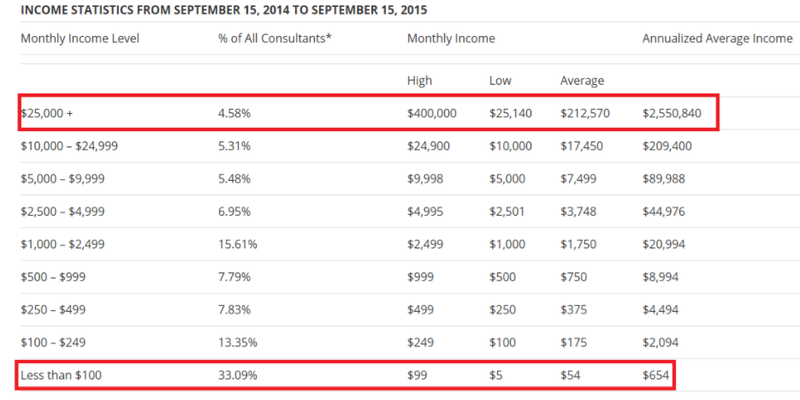 You can see that only about 20% of their members make sustainable income from this program. The rest of the people make very little or nothing. The 7 Figure Freedom Formula is not a scam but it is not the best make money program for someone who is scraping for cash. Some people make money with this program but the majority don’t. When you have invested the kind of money they are asking and failed, it is going to be hard to recover. There are other ways to learn and make money online that are not as expensive. You can check out my #1 recommendation for more information.